Marvel delivers a teen hit with Spider-Man Homecoming - Fueled by chile, frijoles & tortillas. So you’re a fan of the series. You’ve read all the comic books. You’ve collected all of the memorabilia. You’ve watched all of the previous installments of the Marvel Studios serial-box-office-hit-series, Spider-Man. Well now get ready for the ultimate teen version of our onsie-sporting superhero – with a few familiar faces from other hit Marvel movie franchises – in Spider-Man Homecoming, opening this weekend across the United States. The movie was definitely a hit with our teenager. From the moment the opening credits appeared on the screen, all the way until the very last special cuts after the closing credits finalized the newest installment of Peter Parker’s journey to superhero, Edgar was giddy with excitement and laughing out loud at all of the jokes his “folks” (AKA viejitos) didn’t quite seem to get. Regardless, we quite enjoyed the movie too. So in Spider-Man Homecoming we’re witnessing the coming of age of a teenage Peter Parker circa 1970s. Which means all the characters are new and a lot younger. One of my favorite casting choices was Marisa Tomei as the spunky and kind of badass younger version of Aunt May. She’s definitely no defenseless old lady in this reboot of the Spider-Man saga. Her character is actually a lot of fun. 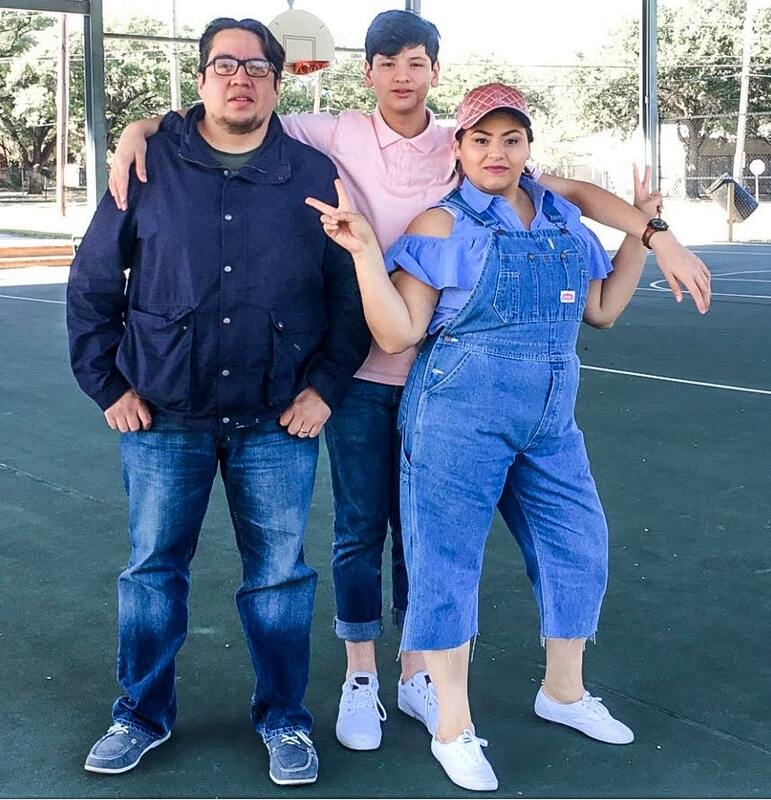 Another show stopper is Jacob Batalon as Peter’s best friend in high school, Ned. Batalon is pretty fun as the often mischievous sidekick to Tom Holland’s Spider-Man. Both he and Holland make this movie the teen hit we didn’t expect. As he says, it’s one to watch on opening weekend.